As any newly engaged bride will tell you, the wedding industry can be quite overwhelming! Not only will a planner already know which details to plan and the timing required to properly execute them, they will also act as your representative in all the inevitable challenges that will arise during your planning process. 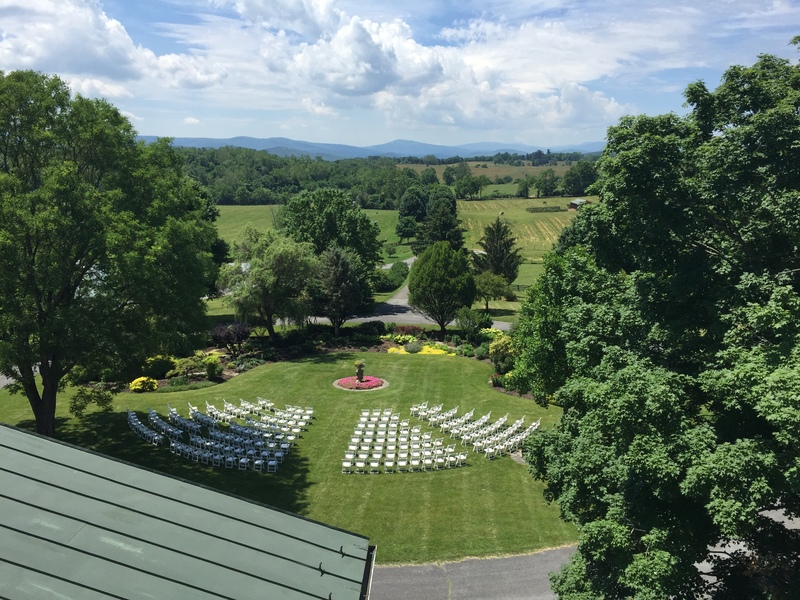 The picture above is the ceremony setup for the wedding at Long Branch this weekend. As a venue we definitely appreciate well planned layouts and inventive chair arrangements, and as you can see this weekend’s planner Ebony Sparkes of Sparkling Events has done just that. Best of luck this weekend to Team Sparkle! ← Our first Modern Wedding!